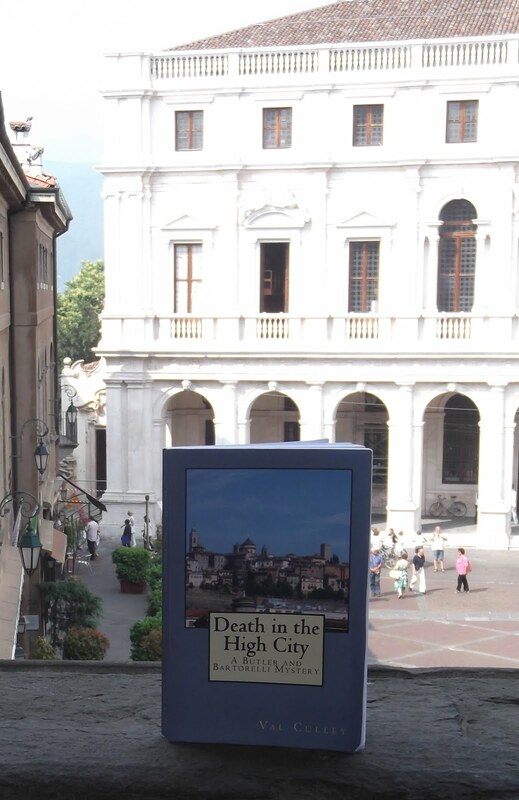 Bergamo is a very safe city for visitors and by taking normal precautions when you are out and about you can make sure nothing happens to spoil your holiday. Organise comprehensive travel insurance before you go and be as careful with your property while you are there as you would be in your own home town. Only take out with you what you need each day and keep your passport and other valuables safe in your hotel room. Stick to busy, well-lit routes at night and keep a close eye on your bag when on buses and trains. If you are unlucky enough to become a victim of crime you should report it to the police as quickly as possible to get a claim number for your insurance company. The Polizia di Stato (State Police) is the civil national police force. The Questura (their headquarters) in Bergamo is off Via Gianforte Suardi in Borgo Santa Caterina in the Città Bassa. 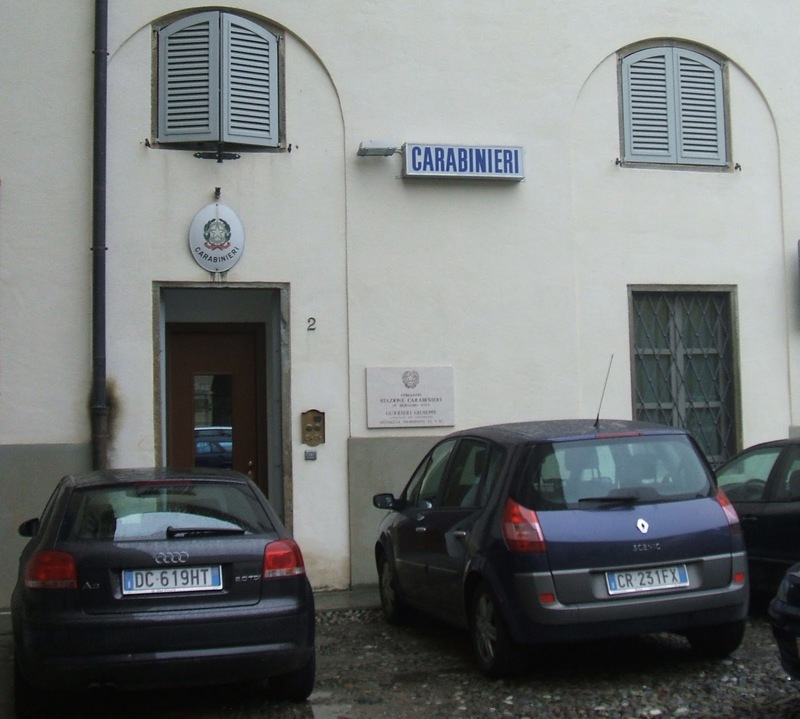 If you need help and advice while in the Città Alta you could try the Carabinieri Comando Stazione in Piazza Cittadella. The Carabinieri are one of Italy’s four armed forces but they carry out both civil and military operations and some police duties. They wear a distinctive dark blue uniform with a red trim. You may also see cars and officers from the Guardia di Finanza (finance police) while in Italy . They come under the Ministry of Economy and Finance and deal with financial crime and illegal immigration. To call the police in an emergency while on holiday in Bergamo dial either 112 or 113. Pls how do i report someone who scammed me in bergamo?